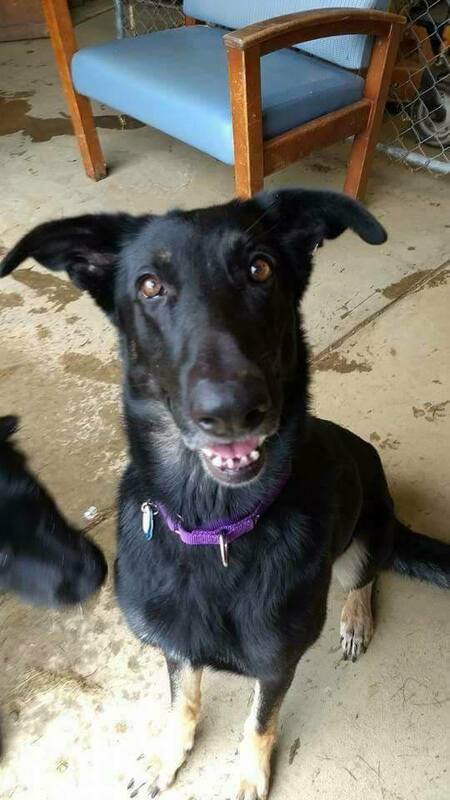 Kira is a 4 year old female German Shepherd. She loves the other dogs in her foster home and would prefer a home with a canine pal to keep her company. She was one of our Texas Hurricane rescues and understandably very afraid of high winds and storms. 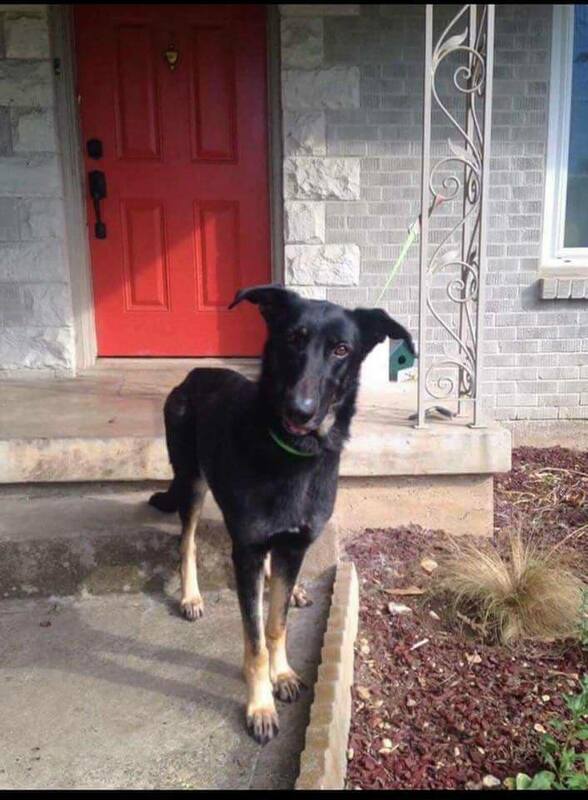 Kira is house broken and crate trained, spayed, current on vaccines and monthly preventatives, and microchipped.